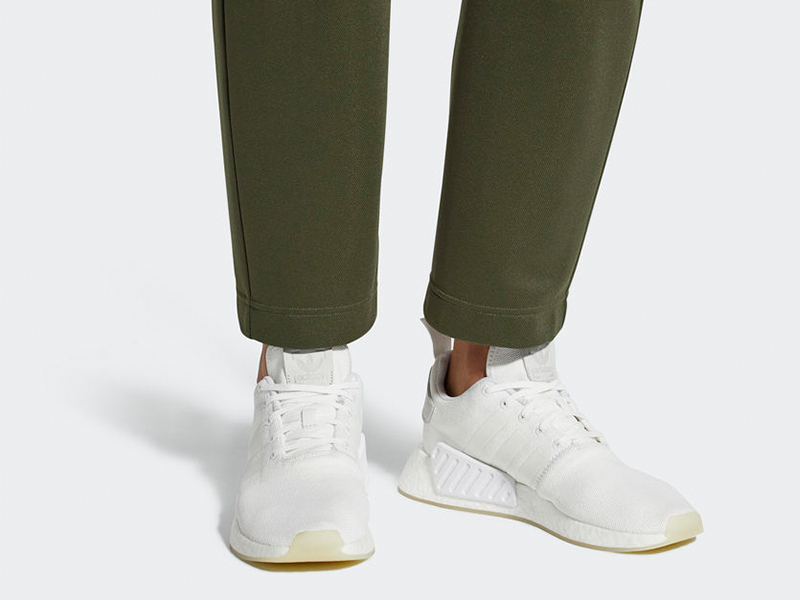 When we said that adidas was taking no prisoners this March, they weren’t kidding. 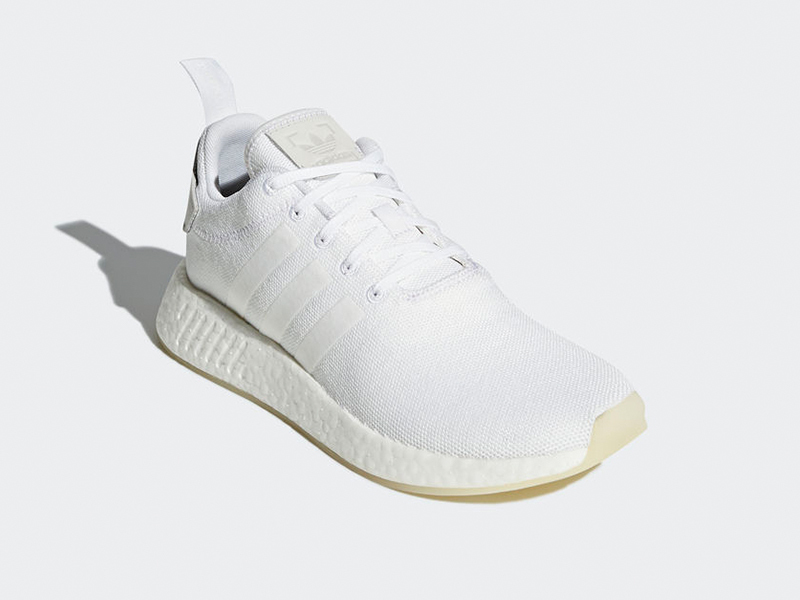 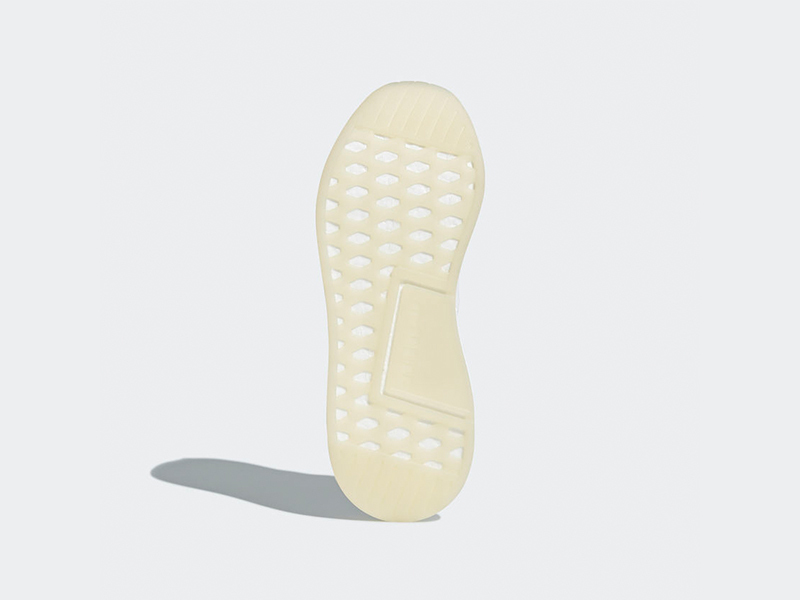 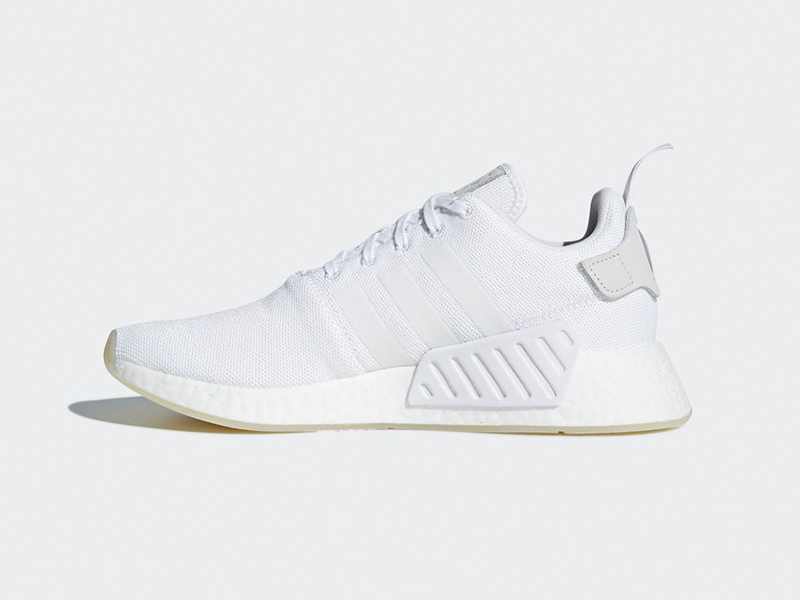 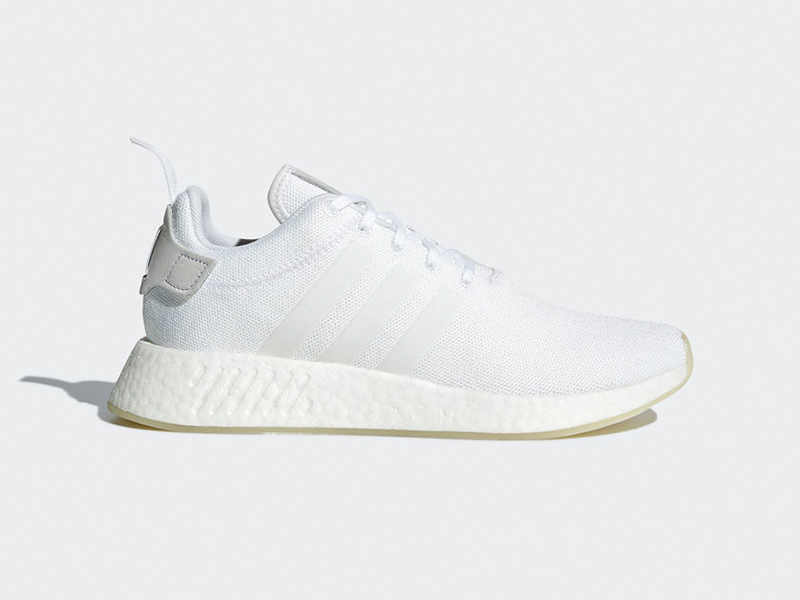 What seems to be their move during one of Nike’s bigger release months, adidas Originals has run the gauntlet with non-stop releases as well. 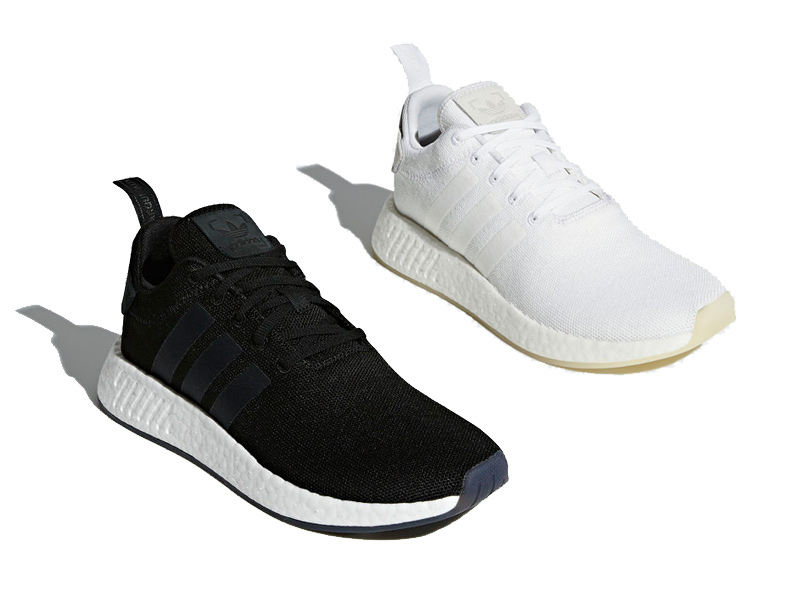 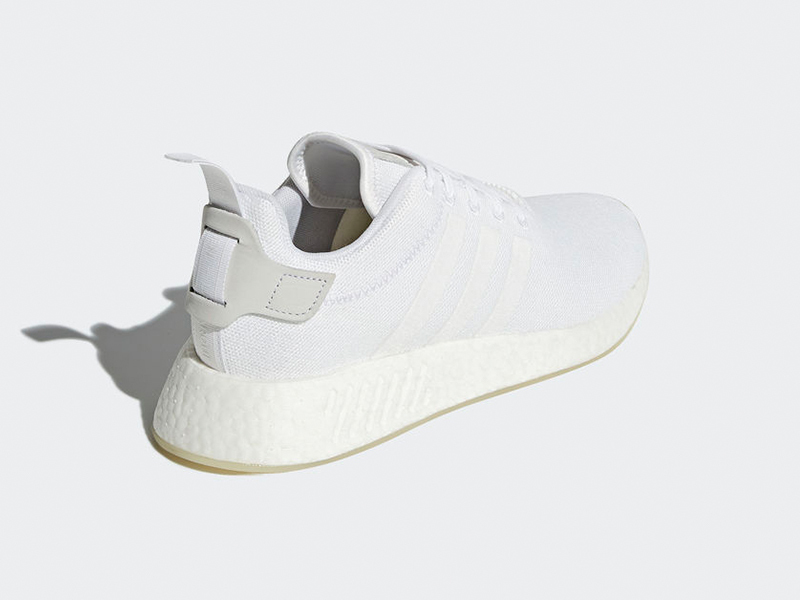 This Thursday, the Brand with the Three Stripes gives the NMD_R2 in two essential colorways. 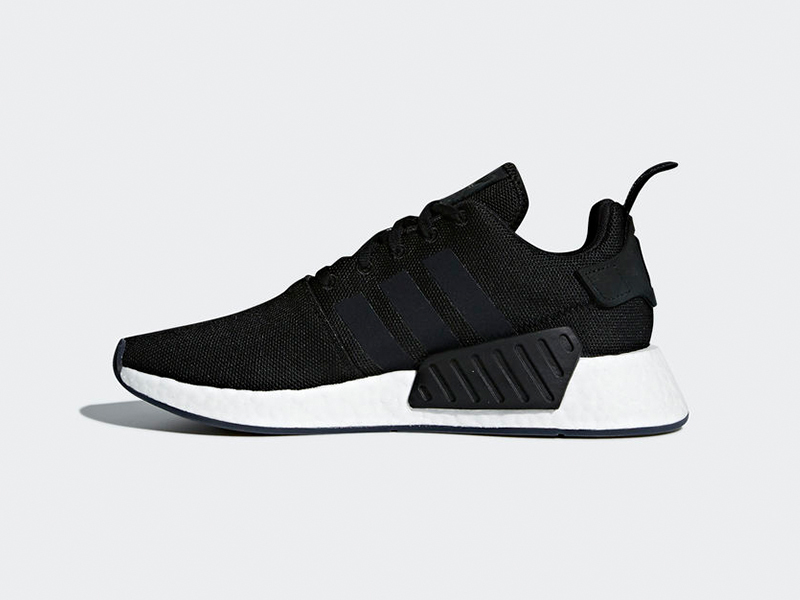 Going with tonal black and white pairs, this has got to be one of the cleaner colorways for the modern day sneaker. 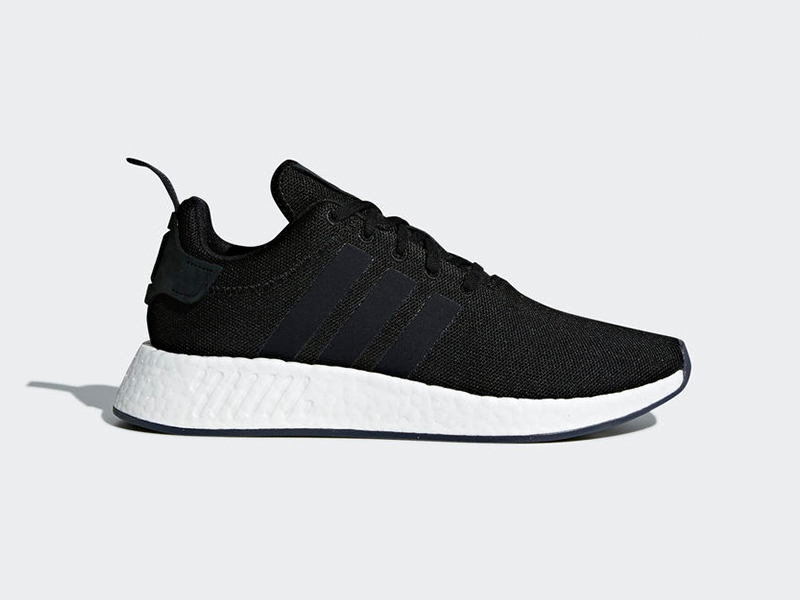 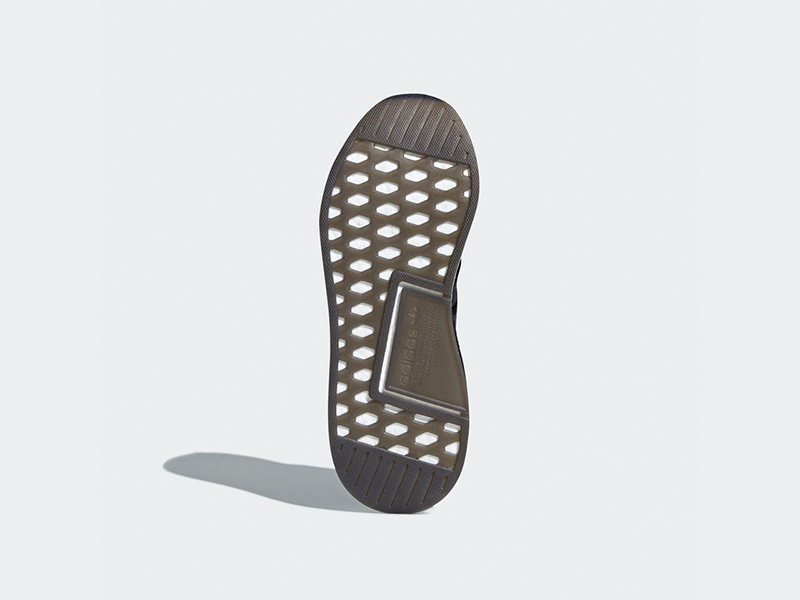 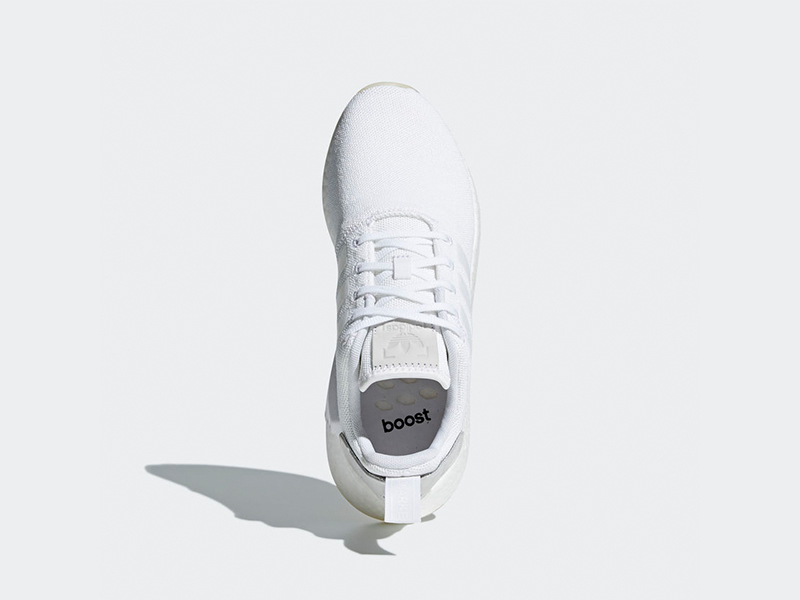 The upper is made of a flexible knit for stretch and breathability, while the Boost soles continue to provide the responsive cushioning we’ve grown to love. 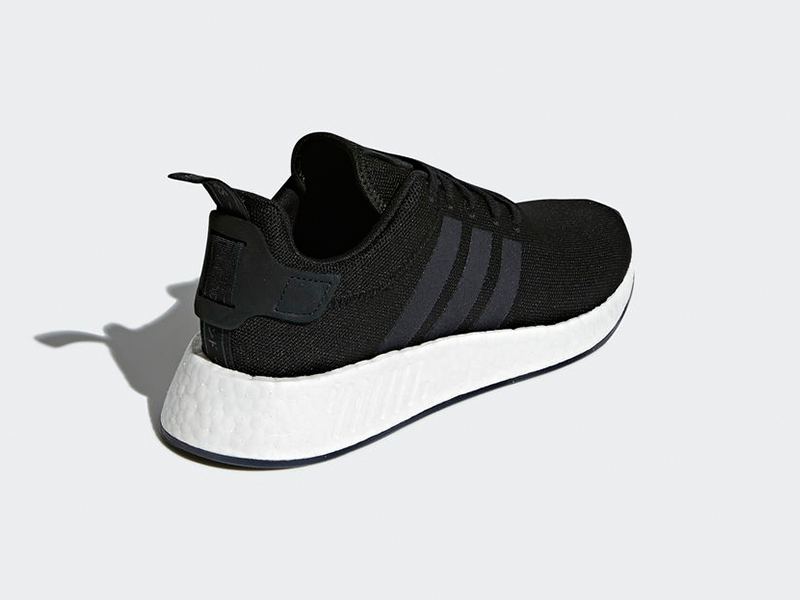 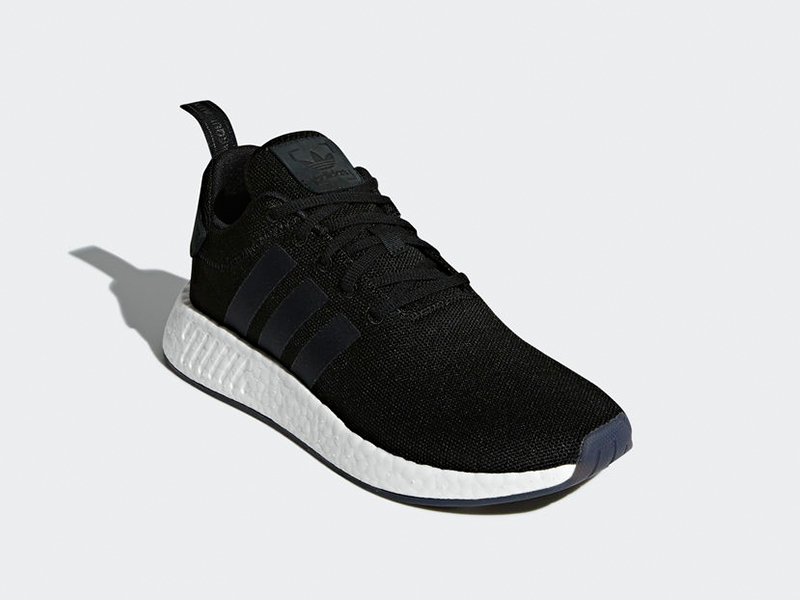 The adidas NMD_R2 (Core Black and Running White) drops this Thursday, March 1st, and will retail for Php 7,500. 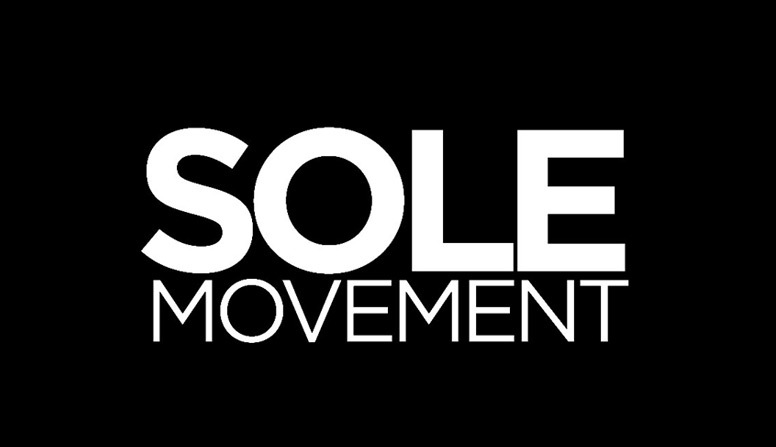 Capital (UPTC), Sole Academy (BGC/ATC/Trinoma/UPTC), Commonwealth, and Sneak Peek will have the pairs in store.